We had a blast at Tuesday Funk #103 on March 7! The show truly lived up to its tagline, with an eclectic lineup that covered the breadth of literary genres. First, Edward McClelland gave us a lesson on the Chicago accent from his book How to Speak Midwestern,then Steve Bellinger read an excerpt from his science fiction novel, The Chronocar. Naomi Buck Palagi closed out the first half with a reading of poems, including one that involved two additional readers. After the intermission, Lori Barrett read a funny short story about puppy love, and host Andrew Huff recited a couple topical haiku. Tori Szekeres closed the show with the story of an embarrassing typo made all too permanent. We'll be back on Tuesday, April 4 for Episode #104, featuring readings by Felix Jung, Tracy Harford-Porter, Melissa Wiley, Kellye Howard and Nestor Gomez. Hope to see you there! Reminder: Tuesday Funk #103 is tonight! 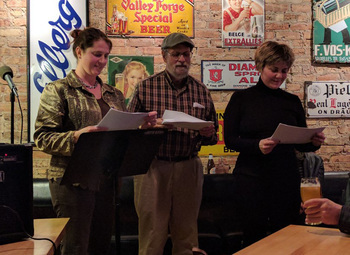 Come get your March on with fabulous readers Naomi Buck Palagi, Lori Barrett, Steve Bellinger, Tori Szekeres, and Edward McClelland! Naturally, the gruesome twosome Andrew Huff and Eden Robins will also be there. 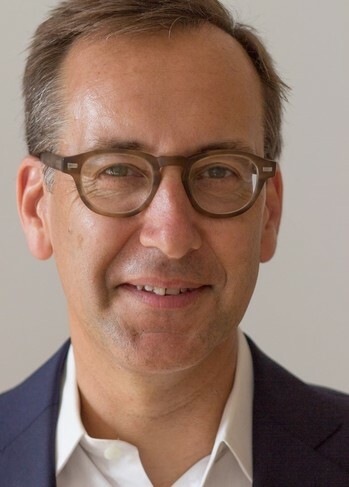 Edward McClelland is the author of How to Speak Midwestern. 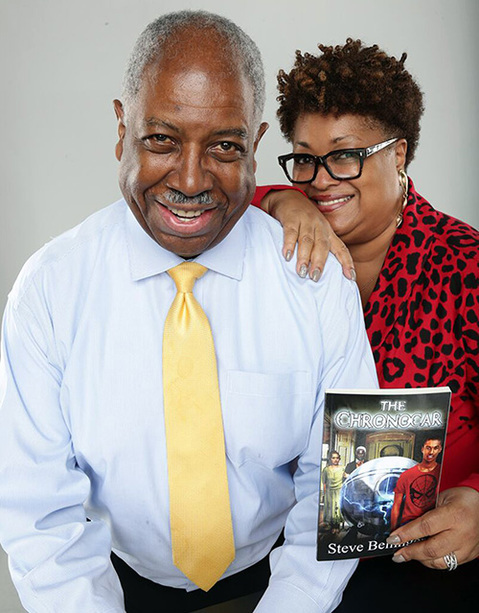 A past Tuesday Funk reader and Gapers Block contributor, he has also written for The New York Times, the Washington Post, and the Chicago Reader, where he was a staff writer. He has lived in Rogers Park since 1997, and can often be found at Sol Cafe or the Lighthouse Tavern. 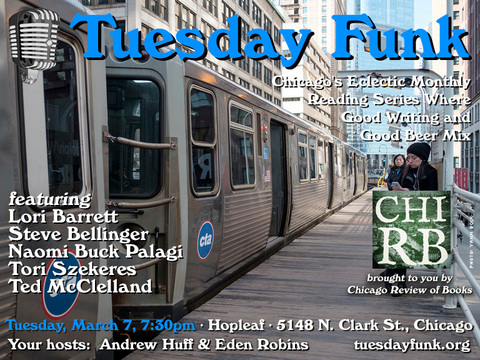 Please join Edward and our other amazing readers on Tuesday, March 7, 2017 in the upstairs bar at Hopleaf. Doors open at 7pm, and the show starts at 7:30. It's free, and 21-and-over. RSVP on Facebook. 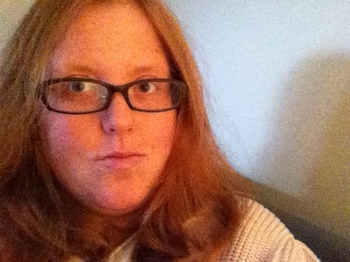 Tori Szekeres is a writer living somewhere in Chicago's northwest suburbs. She previously read with storytelling shows such as Miss Spoken, Serving the Sentence, The Stoop and That's All She Wrote. You can see her writing on sites like Consequence of Sound, The Midwestival and Great Lakes Review. Follow her on Twitter @toriszekeres. Please join Tori and our other amazing readers on Tuesday, March 7, 2017 in the upstairs bar at Hopleaf. Doors open at 7pm, and the show starts at 7:30. It's free, and 21-and-over. RSVP on Facebook. Lori Barrett moved to Chicago ten years ago, and found a friend in Andrew and Gapers Block. She has also freelanced for the Wall Street Journal on hard-hitting topics like custom-stuffed pillows, dog-food delivery services, and luxury horse ranches, and as a result, played against Andrew and Gapers Block in Chicago's media softball league. 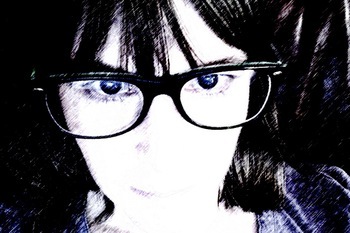 She has an MFA from the low-residency fiction program at Chatham University. Her creative writing has appeared in New Horizons, a journal from The British Fantasy Society, Entropy and BrooklynQuarterly.com. She is an assistant fiction editor for the journal Pithead Chapel. Please join Lori and our other amazing readers on Tuesday, March 7, 2017 in the upstairs bar at Hopleaf. Doors open at 7pm, and the show starts at 7:30. It's free, and 21-and-over. RSVP on Facebook. Steve Bellinger was born and raised on the West Side of Chicago by a single mom who worked nights for a printing company. She would bring home books and magazines to encourage her kids to read. This is how Steve discovered Isaac Asimov, Robert Heinlein, and the other masters of classic science fiction. It didn't take long for him to get the itch to write. Over the years he's written everything from newspaper articles, comic strips and radio drama to short stories and fan fiction. Two of the original Trekkies, Steve and his wife Donna plan to renew their wedding vows with a full Star Trek-themed ceremony; he'll wear an admiral's dress uniform, and she will be decked out in a custom-made leather-and-lace Klingon wedding dress. Steve and Donna live in Lincoln Park with a cat to be named later. 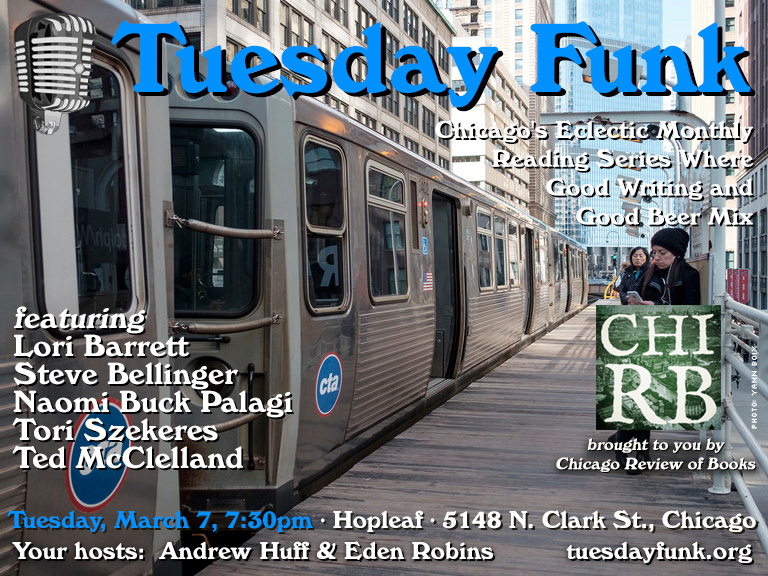 Please join Steve and our other amazing readers on Tuesday, March 7, 2017 in the upstairs bar at Hopleaf. Doors open at 7pm, and the show starts at 7:30. It's free, and 21-and-over. RSVP on Facebook. Naomi Buck Palagi was raised in the woods of central Kentucky, and lives in Northwest Indiana now after several years in Chicago. 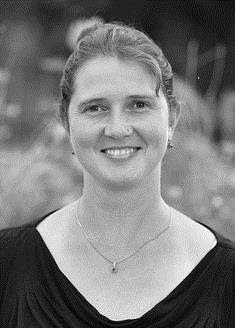 She's published a variety of experimental and more traditional poetry in journals such as Moria, Spoon River Review, Masque & Spectacle, Requited, and others. She has two chapbooks, silver roof tantrum from dancing girl press, and Darkness in the Tent from the Dusie Kollectiv. Her first book, Stone, is just out from BlazeVOX books. Please join Naomi and our other amazing readers on Tuesday, March 7, 2017 in the upstairs bar at Hopleaf. Doors open at 7pm, and the show starts at 7:30. It's free, and 21-and-over. RSVP on Facebook. Let's march! March into the upstairs bar at Hopleaf for Tuesday Funk, that is. We'll be back on Tuesday, March 7 for Episode #103, featuring readings by Lori Barrett, Steve Bellinger, Naomi Buck Palagi, Tori Szekeres and Ted McClelland. Doors open at 7pm -- no earlier, please -- and the show starts at 7:30 sharp. So get there early to grab a seat, but not too early. As always, admission is free, but you must be 21 or older. And come early or stay afterward for dinner or more drinks downstairs. This page is an archive of recent entries in the Reading #103 category. Reading #102 is the previous category. Reading #104 is the next category.